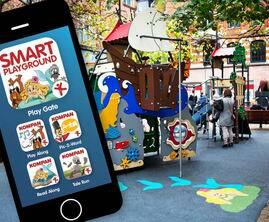 The play structures provide endless opportunities for excitement, speed and movement for all ages. The structures also allows for a few moments rest and socialization. 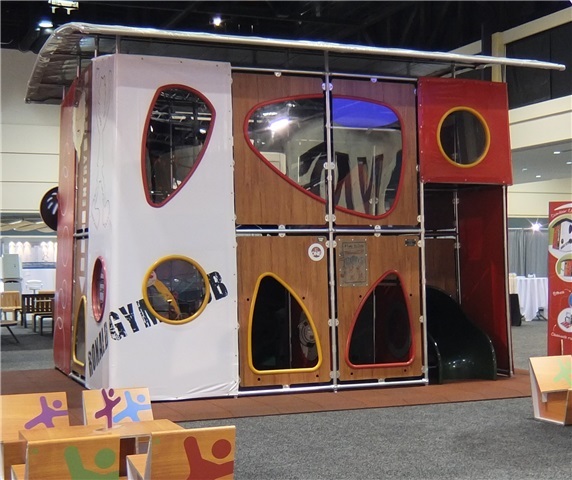 Choose from slides, jungle gyms, fitness structures and areas, themed structures and more. The KOMPAN MOMENTS™ range of play equipment is designed for both toddlers, preschool and school age children. With the IMAGINATOR™ range you can tell your own stories regardless of whether you’re playing pirates, kings or astronauts. The only limit is your imagination.